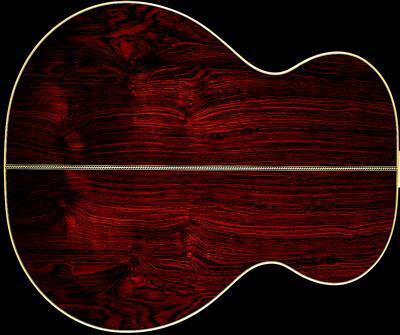 This jumbo acoustic guitar was built by Michael Millard and Andy Mueller of Froggy Bottom Guitars, Newfane, VT in 1997. 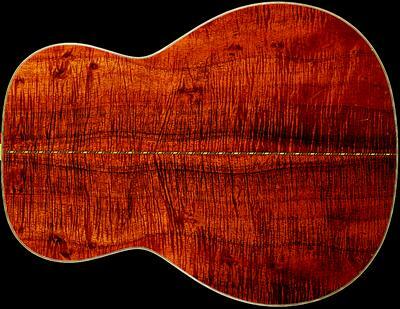 It has a German spuce top, and Brazillian rosewood back and sides. The Froggy Bottom guitar has the Highlander IP-2 pick-up/mic system. Kate’s guitar has a B-band bridge pick-up, and a Highlander internal microphone installed. Both guitars are run through the Pendulum Audio, Inc SPS-1 Stereo Preamp System. Nina uses a 1963 Fender Stratocaster, a ‘62 reissue Fender Stratocaster, and a handmade telecaster (body made by David Matlin of Matlin Guitars, Mendocino, CA - neck made by Jim Surles of Surles Guitars, Cotati, CA). The octave 12-string electric guitar is made by Hammertone, Hamilton, Ontario Canada. Nina’s electric guitar amplifier is a Mesa Boogie Tremoverb, 100 Watts.